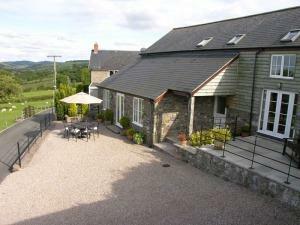 Llanoddian Isaf Holiday Cottages offers weekly bookings starting on any day and short breaks of 3 or more days starting on any day. 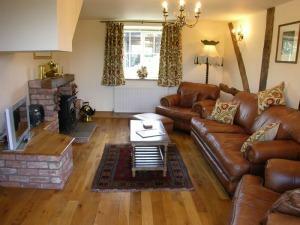 This cottage has a large hall, fitted kitchen/dining room leading to sitting room, and second sitting room with electric wood burner effect stove. There is a separate WC. Wi-Fi internet. On the first floor is a double bedroom and bunk bedded room, both with access to bathroom/WC with separate shower cubicle, and a twin bedded room with ensuite shower room/WC. Ysgubor offers weekly bookings starting on any day and short breaks of 3 or more days starting on any day.